Possible Moto X4 pricing has been revealed. Last week, we came across reports suggesting that Motorola will launch the Moto X4 smartphone in India on November 13. 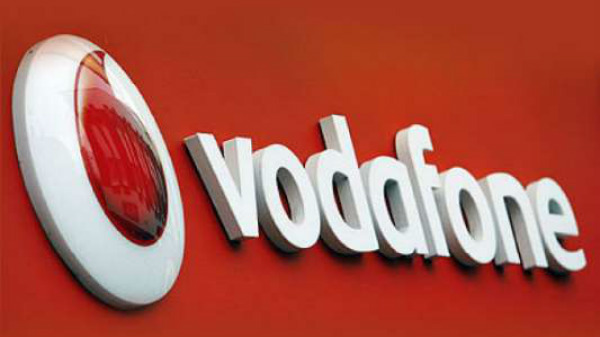 Previously, the device was supposed to be launched in the country in early October but faced some delay. While we are almost three weeks away from the launch of the Moto X4 in India, the alleged retail box packaging of the smartphone has been leaked online revealing the pricing of one of its variants. As per an image leaked by the DealNTech website, the alleged Moto X4 retail box packaging of the variant with 4GB RAM and 64GB storage space has been leaked online. 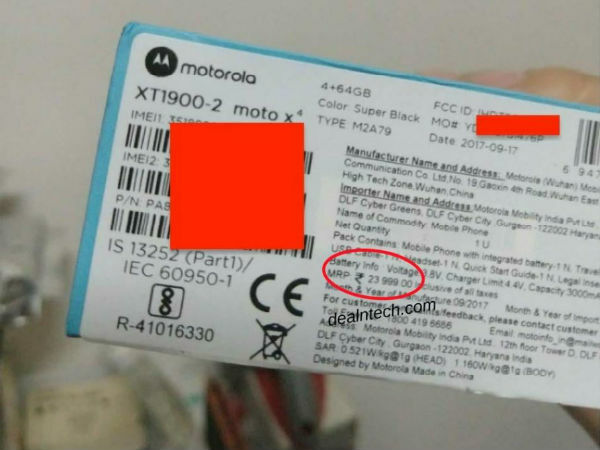 The box shows that the MRP of the Moto X4 will be Rs. 23,999. Furthermore, the retail box also reveals that the smartphone will be available in Super Black and the other color variant that is expected to be launched in India is Blue. As this is the MRP, we can expect the Moto X4 to sell at a relatively lesser price tag. For those who are unaware of the Moto X4, the smartphone went official at the IFA 2017 tech show in September in Berlin. The device flaunts a glass and metal design and a circular camera enclosure as well at its rear. The display is a 5.2-inch panel with FHD 1080p resolution. Under its hood, the Moto X4 makes use of a 2.2GHz octa-core Snapdragon 630 SoC paired with 3GB/4GB RAM and 32GB/64GB storage space of which the base model is said to be limited to the US market while the other one is for the global markets. 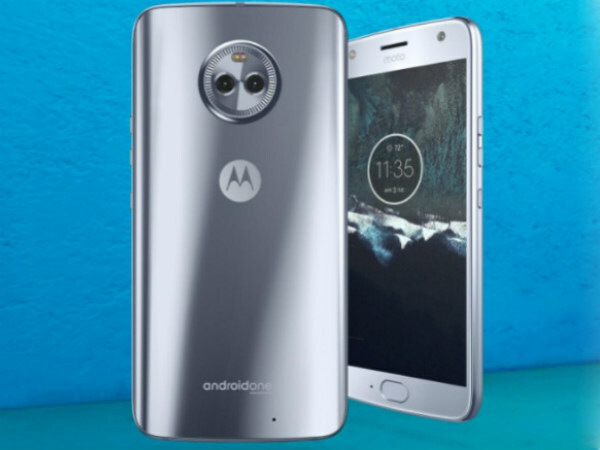 In terms of imaging, the Moto X4 comes with a dual camera setup with 12MP and 8MP sensors with Dual Autofocus Pixel technology and a wide-angle lens. Up front, there is a 16MP selfie camera with LED flash and f/2.0 aperture. The USP of the smartphone is the in-built Amazon Alexa voice assistant. 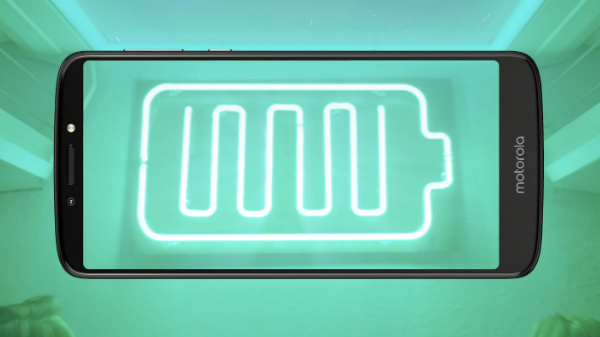 The Moto X4 gets the power from a 3000mAh battery with support for Turbo Charging feature. The device runs on Android 7.1.2 Nougat with stock UI out of the box. The connectivity aspects on board are 4G LTE, Wi-Fi, Bluetooth 5.0, GPS, NFC and USB Type-C port.